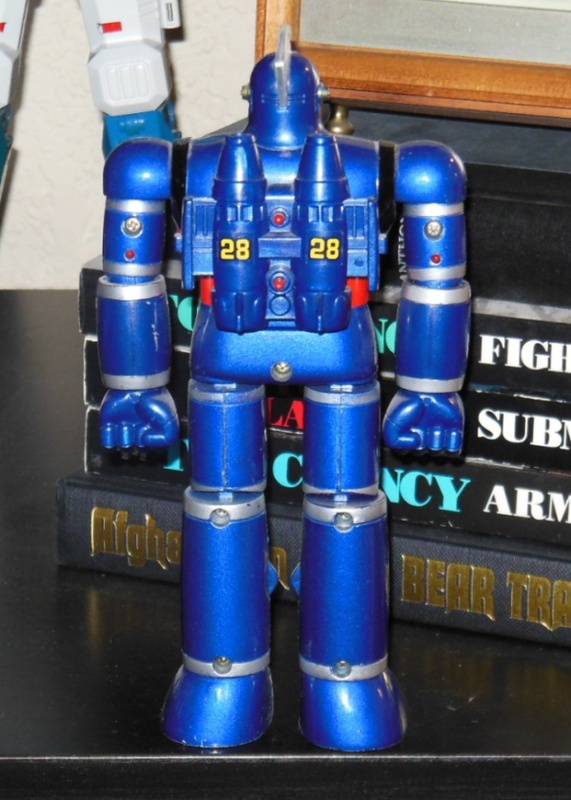 Tetsujin 28 is one of my favorite robots. 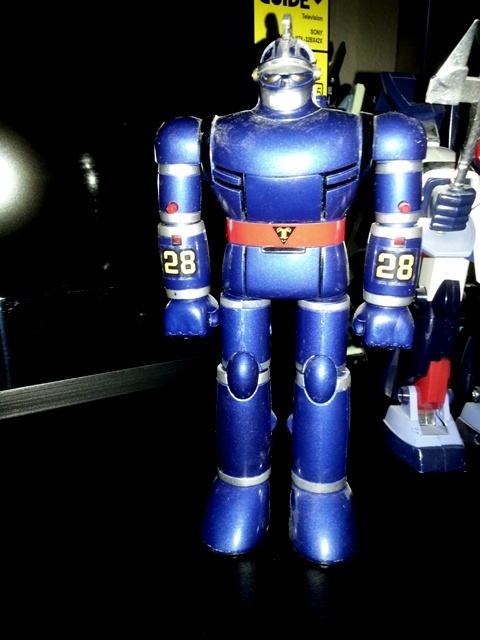 I bought the Tetsujin 28 ST on Ebay 2003 for 200 dollars which I thought was steep for and ST sized robot. But fast forward 10 years later and Tetsujin 28 rarely comes up for sale at any price and if they do, they’re easily 1000+ for the DX version. Actually, I had never seen this ST version. Although I had wanted the Popy or Godaikin DX version, I’m quite happy with having some sort of representation of this robot. 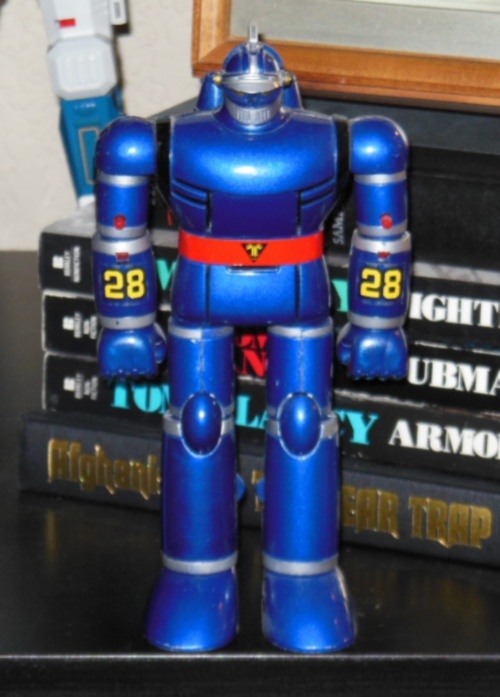 The current re-issues unfortunately are either plastic OR look like the original cartoon back in the 50’s instead of the robot from the new anime The New Adventures of Gigantor or New Tetsujin-28 that came out in 1980-1981.